When to go to Chile? Chile is one of the longest north-south countries in the world with an incredibly diverse range of landscapes and spectacular scenery that ranges from the arid-sun baked Atacama Desert in the north to wild, rugged and breathtakingly beautiful Patagonia in the South. The climate is also varied and will depend on where you are in the country. This means that the best time to go may also depend on your interests and the places that you plan to visit. These areas enjoy a “Mediterranean” climate with four well-defined seasons and comfortable temperatures. Although year-round destinations, the best times to visit are between October and March when temperatures are warmer and rainfall is lower. The rainy season starts in April, peaking during June and July. March is a great time to visit the wine regions when the grapes are being harvested and wine festivals are held. The wine festivals generally feature grape stomping, music and of course wine tasting. In April the leaves display their spectacular autumn colours. If you are hoping to ski in the mountains around Santiago, then June to August are the months to be here. The desert areas are best avoided in the summer months when temperatures can be intense during the day, yet cold at night. Winters bring consistent blue skies for the entire region. It rarely rains, but when it does (most likely between September and March) the region breaks out in a spectacular bloom. 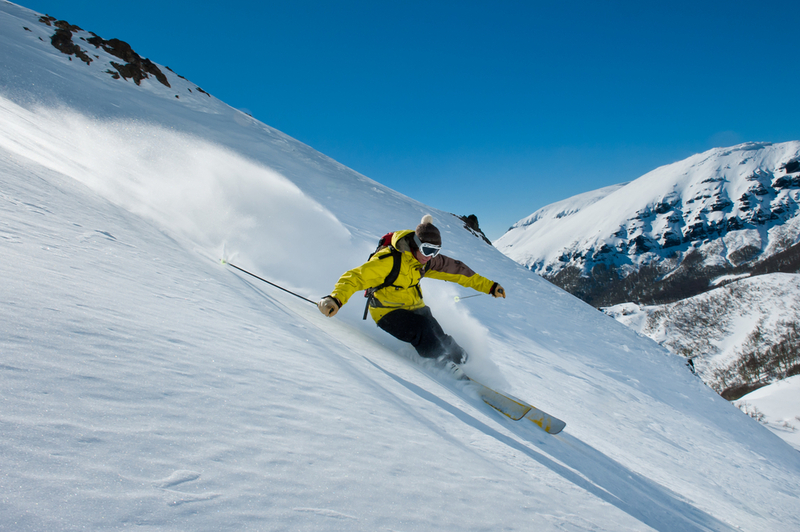 If you are heading to this region to ski, then the optimum months are June to August although the ski fields and ski resorts generally open from May to October. For other outdoor activities such as trekking, then the summer months of December to March are the best times to visit in terms of warmer temperatures. Spring (October, November and early December) is also a good time to visit, when the spring flowers start to bloom, making the scenery even more beautiful. 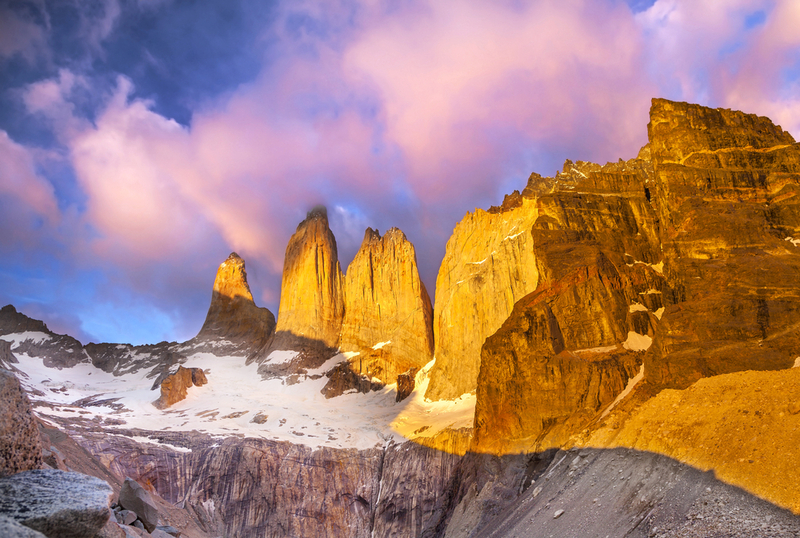 Patagonia is best visited in the summer months of October to March. Although some areas remain open year round, the range of activities is much more limited during the winter. There is no ‘dry season’ as such in Patagonia. You can expect moderate rainy weather, high winds, and average temperatures of 10 to 18°C during the summer. If you are hoping to spot the elusive puma in Torres del Paine National Park, then the chances of doing so are increased in the months of April and May. 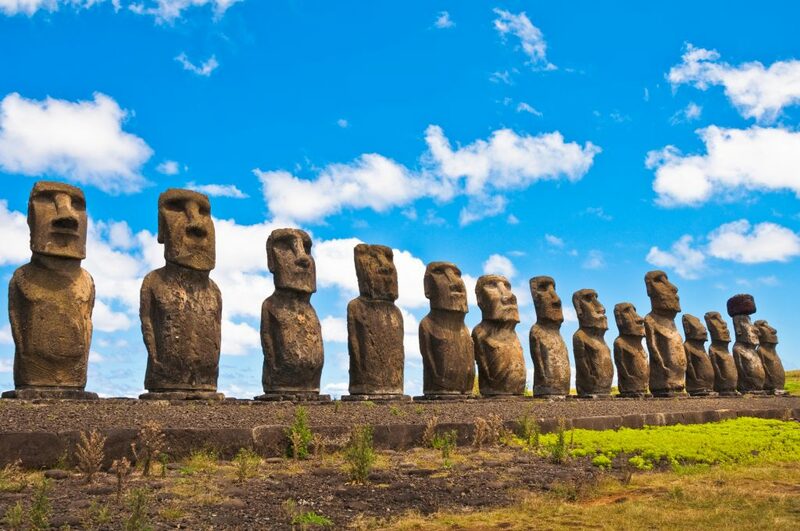 Easter Island has a subtropical climate and can be visited year-round. The average maximum summer (Dec-Mar) temperature is 28°C. The average winter minimum is 14°C, but winds can make it feel colder. Rain can fall at any time of year, but May tends to be the wettest month. The busiest months are the summer months, so if you want to avoid the crowds, then winter is highly recommended. Winter is also the best time for hiking on Easter Island. 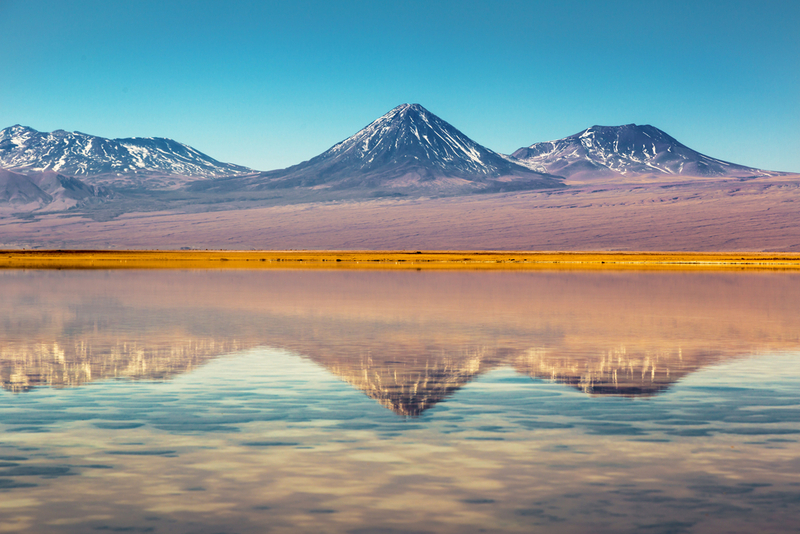 From the spectacular Torres del Paine National Park to the adobe village of San Pedro de Atacama, from the stunningly beautiful Lake District to the steaming El Tatio geysers, a Chile tour by Chimu Adventures will not disappoint! 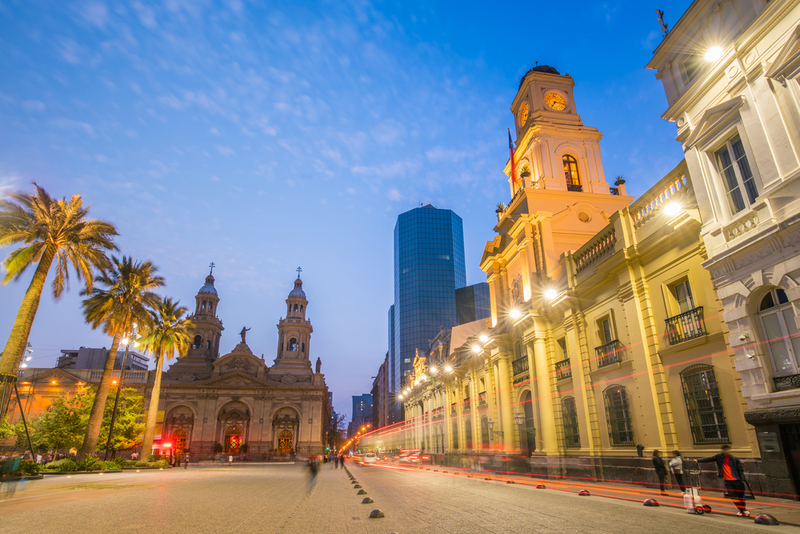 Click here to check out our range of tours to South America.